Single adjustable. Without sway bar bracket. 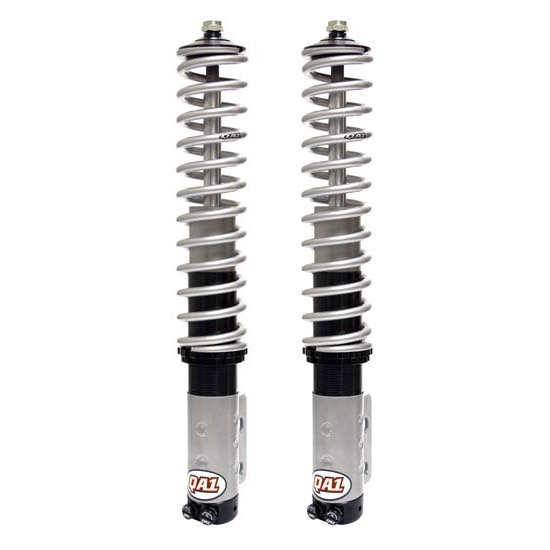 QA1 understands that you need a strut that is designed specifically for your Mustang. With our double adjustable, single adjustable, drag "R"series and non-adjustable valving options, QA1 gives you the flexibility you want for any race or street situation. Each Mustang struts have a high performance DOM steel body.